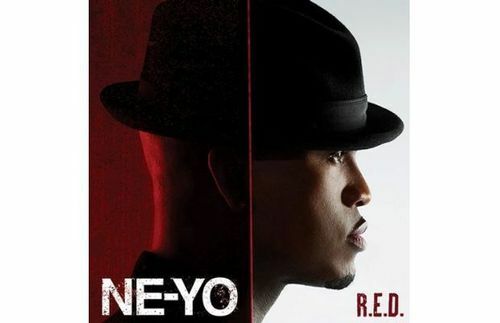 Ne-Yo’s fifth studio album, R.E.D., is due out November 6th. 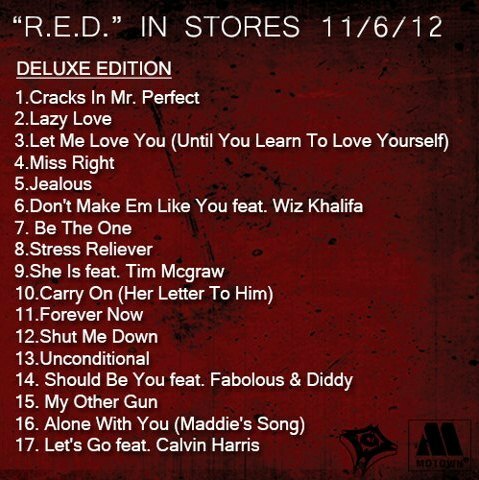 He has released the album cover and tracklist. There aren’t that many features, but I think that’s what works for Ne-Yo. We’ll see. Enjoy.